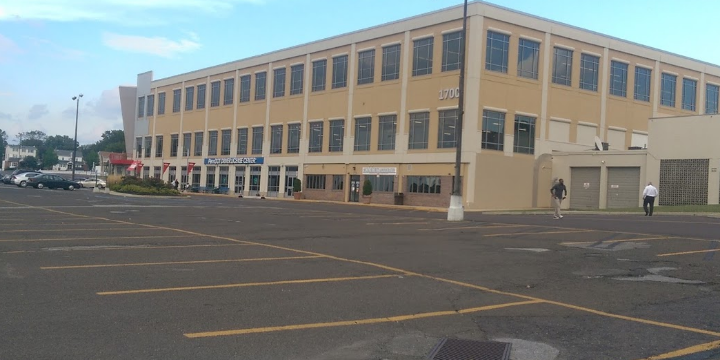 OFFICE IS LOCATED IN THE NORRISTOWN CENTER BUILDING COMPLEX AT INTERSECTION OF 202 SOUTH (MARKLEY ST) AND JOHNSON HWY. THE OFFICE HAS RECENTLY MOVED AROUND THE CORNER IN THE SAME COMPLEX AND THE ENTRANCE NOW FACES JOHNSON HIGHWAY. THE NEW SUITE NUMBER IS 120. 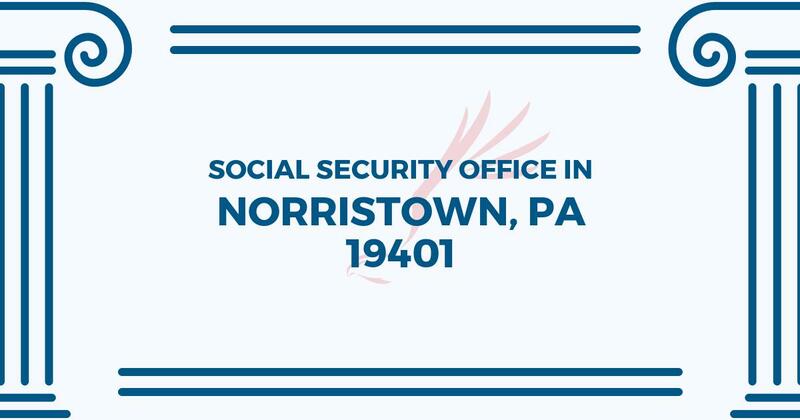 The Norristown Social Security office is located in Norristown 19401. The following page includes information for this location like the office phone number, hours of operation and driving directions. If you have any interests or comments about your retirement benefits or are interested in making an appointment, call the following Norristown Social Security office. The Norristown Social Security office is located at 1700 Markley Street First Floor. The Norristown office gives information, support and services handled by the Social Security Administration. The following page contains information for this location like the office phone number, hours of operation and driving directions. If you have questions or worries about your retirement Social Security benefits, or you need to schedule an appointment, contact the Norristown Social Security office. I went to the social security office August 2018 and was told to fill out the form online. After submitting the form a very nice man called me with a few questions, he was nice, polite, and very helpful.